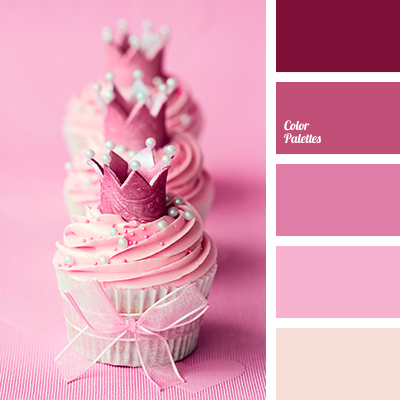 All shades of pink! It is a paradise for a little princess! What will it be? Child’s room, clothing or candy bar for a birthday? 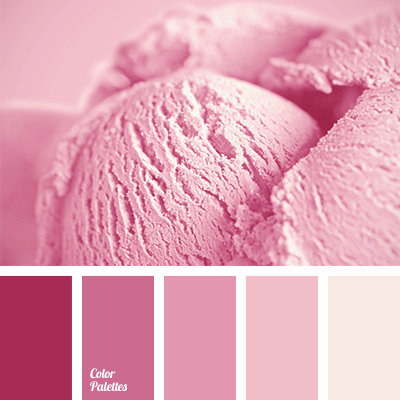 It does not matter, because there is never too much pink. 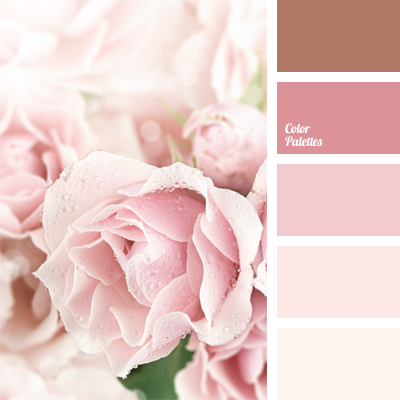 Romance and innocent dreams of a little girl are embodied in this color scheme. 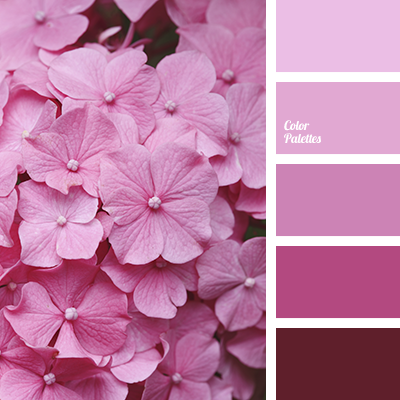 For the shades to play bright and expressive, notes of dark burgundy color should be present. 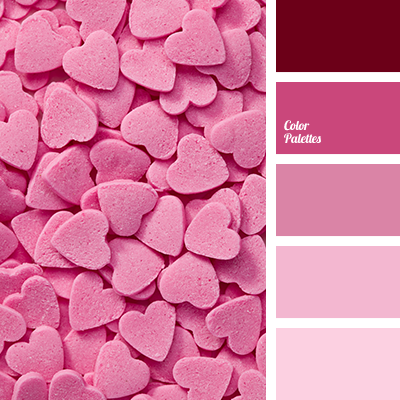 burgundy and light pink, burgundy and magenta, burgundy and pink, light pink, light pink and burgundy, light pink color, magenta and burgundy, magenta and pink, pink and burgundy, pink and magenta, shades of pink.